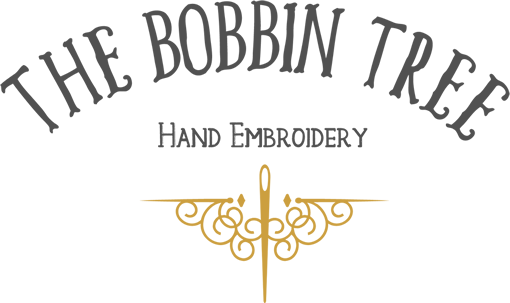 The Scroll Frame is designed for larger embroidery projects and holds your fabric taut whilst you are stitching the design. 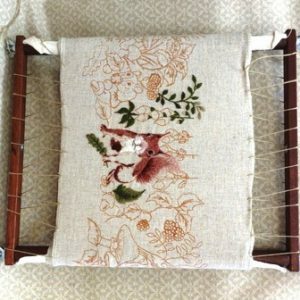 Once the fabric is attached to the frame it can be scrolled forward or back to enable you to work on the desired section. 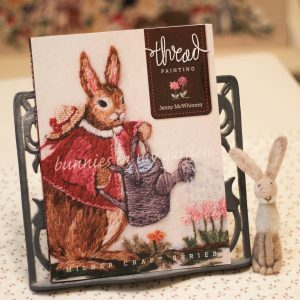 “This delightful book, written by world-renowned embroiderer Jenny McWhinney, is sure to bring a smile to your lips and an incredible sense of self-satisfaction to your heart.